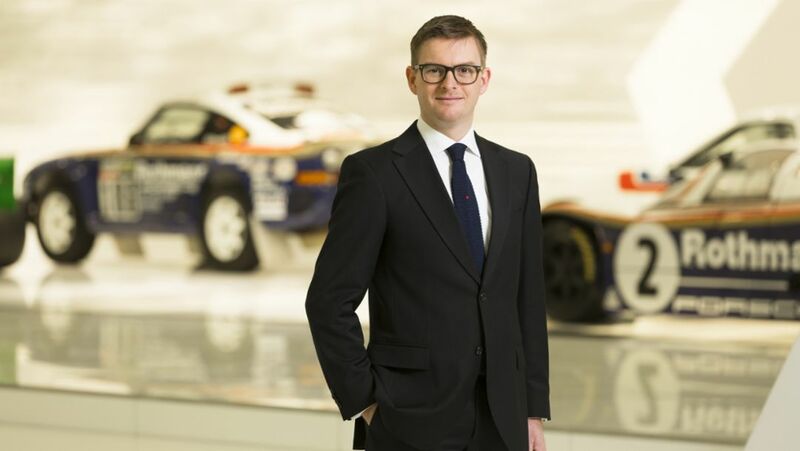 Porsche Consulting increases its commitment to the consumer goods industry. Tribus will be responsible for further expanding the focus industry worldwide. Eight days of intensive physical training – this is how the Porsche GT and junior pilots prepared for the 2015 motorsport season. 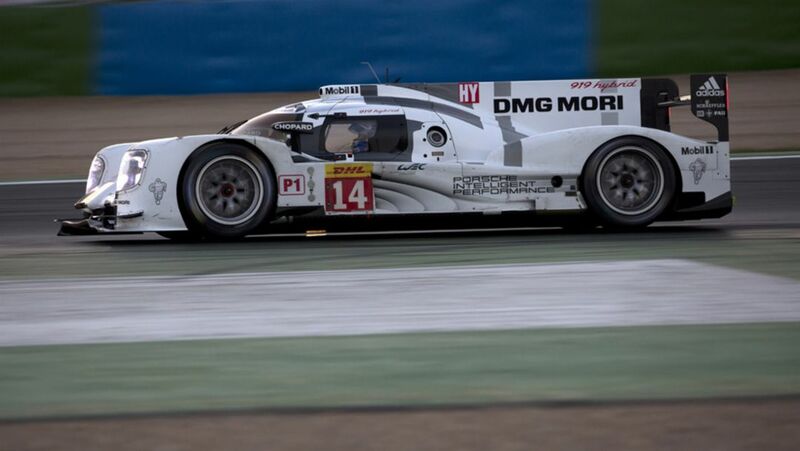 The Porsche Team has concluded a three-day test in Aragon in Northern Spain with the 919 Hybrid – and Nico Hülkenberg. The Porsche Team has concluded this year’s in-season testing schedule with the 919 Hybrid after four days running in Aragon in Northern Spain. 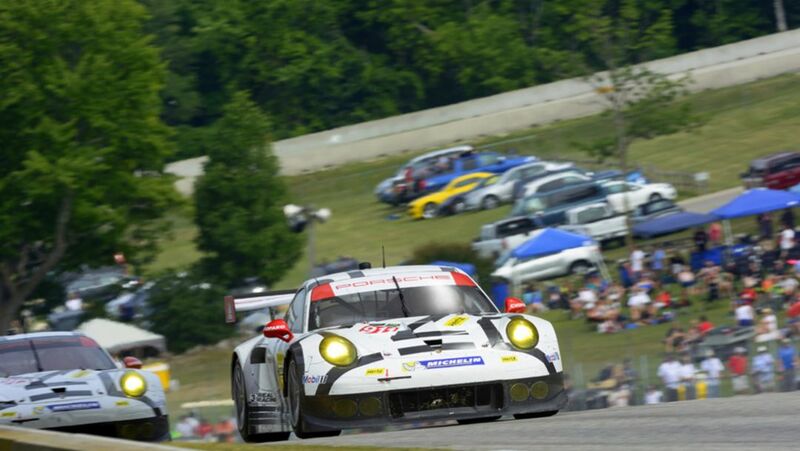 On the shoulders of Team Falken Tire’s second-consecutive Petit Le Mans victory, Porsche secured multiple manufacturer championships at Road Atlanta in the inaugural season of the Tudor United SportsCar Championship. 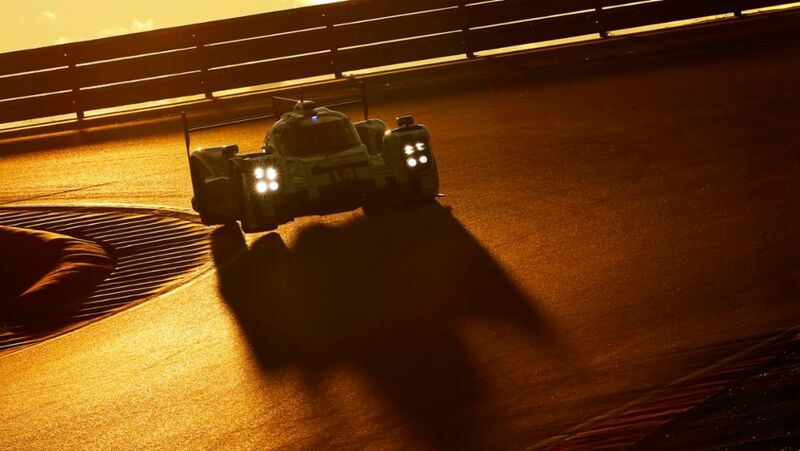 The Porsche Team is pleased with the results of its third and final track test with the 919 Hybrid during the FIA World Endurance Championship's (WEC) summer break. 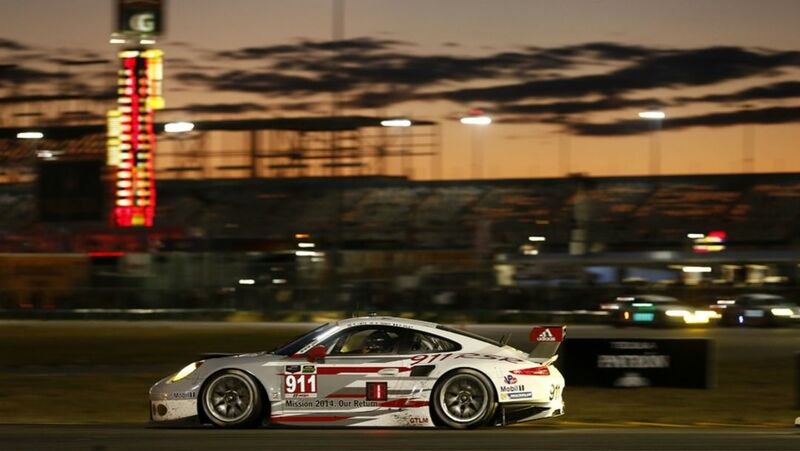 The Porsche North America works team fields a third Porsche 911 RSR for the first time this season at the Tudor United SportsCar Championship round in Austin/Texas.